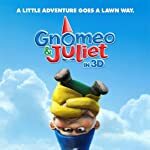 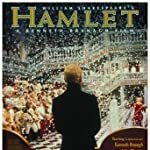 William Shakespeare (1564-1616) is the most adapted writer in the history of cinema and has averaged over 10 screen adaptations credits a year over the past 115 years. 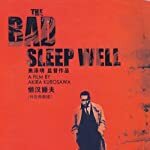 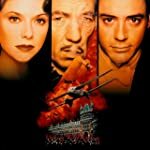 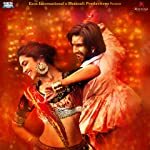 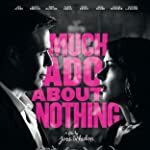 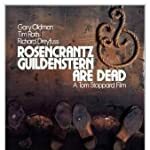 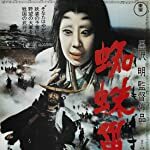 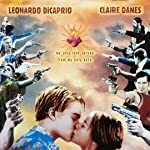 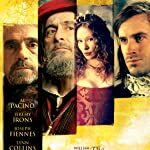 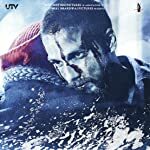 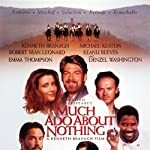 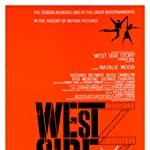 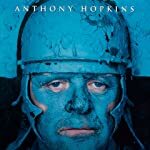 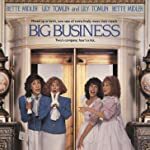 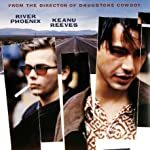 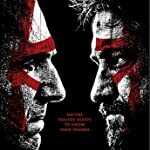 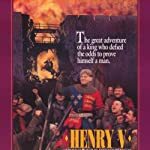 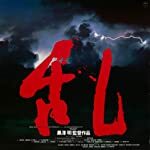 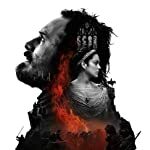 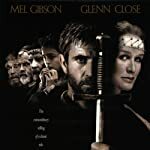 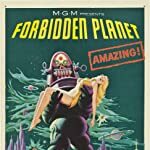 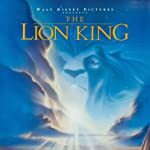 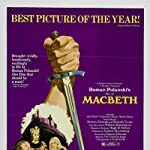 In honor of his work, a retrospective of the most popular worldwide adaptations inspired by a Shakespearean work as determined by their IMDb vote totals on the 400th Anniversary of William Shakespeare's death on April 23, 1616. 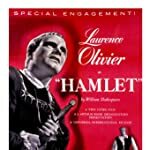 Which movie adaptation inspired by a William Shakespeare work is your favorite?